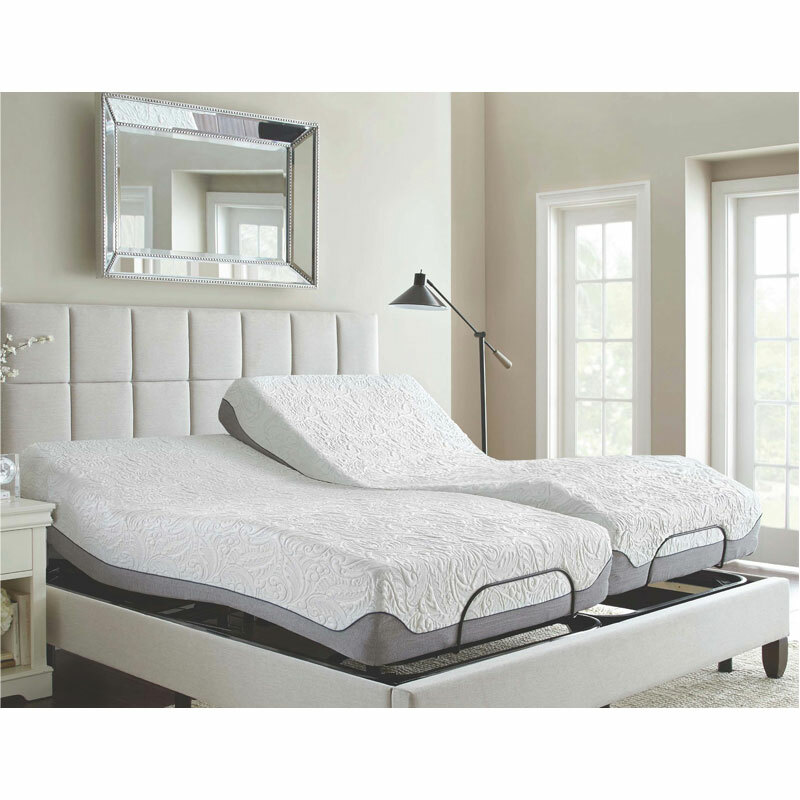 The King Responda Flex Mattress by Boyd has a 10" Total Mattress Height with 2" Cooling Air Flow Gel Memory Foam. Air Flow Gel contains larger self-ventilating openings throughout the cell structure, allowing air to circulate more freely than with other gel foams. This pressure sensitive foam molds to your individual shape to provide gentle contouring support. Refreshing air flow keeps you cool and comfortable all night long. There is also 2" of Engineered Latex Foam, high resilience comfort foam that provides additional contouring support. There are a 6" Reflexa Foam Base, a high density foam provides long lasting durability and support. The mattress also has a 10 Year Limited Warranty.